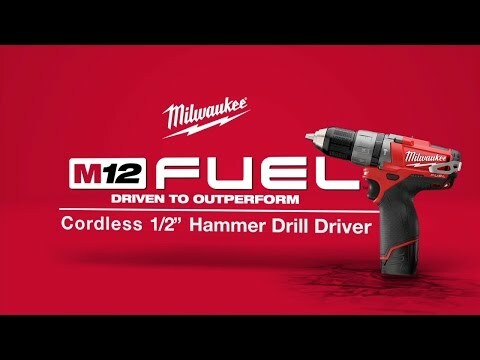 M12 FUEL takes 12-Volt technology to the next level of performance. 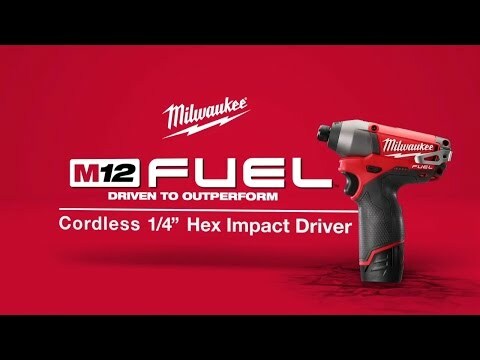 Milwaukee M12 FUEL features a POWERSTATE Brushless Motor, REDLINK PLUS Electronic Intelligence and REDLITHIUM Battery Technology, resulting in longer motor life, more run time and more power. 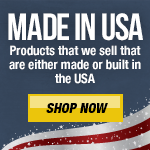 The POWERSTATE brushless motor works harder and lives longer than all leading competitors, while reducing noise and cooling more rapidly to deliver years of maintenance-free performance. 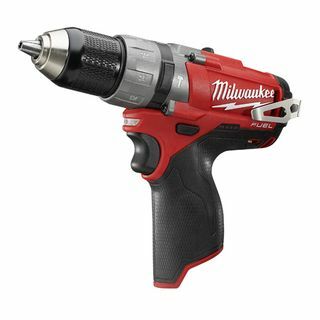 The M12 REDLITHIUM XC4.0 Battery provides up to 4X more runtime than standard Lithium-Ion batteries. 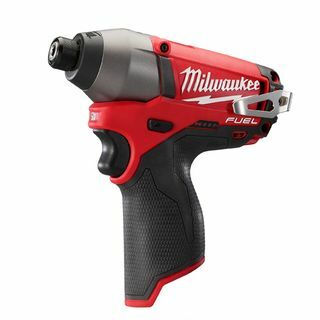 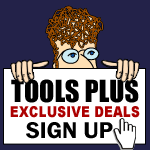 REDLINK PLUS Intelligence hardware and software is the world's most advanced system of cordless power tool electronics that will maximize performance and protect your investment. 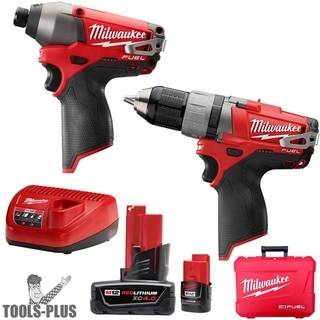 REDLITHIUM Battery Technology: Superior pack construction, electronics, and performance deliver more work per charge and more work over pack life than any battery on the market.